Most posts start with tactics. This one will end with them. The reason is because you can’t divorce tactics from the strategy. You can’t divorce the strategy from the business model. All tactics work to one degree or another. But the reason some B2B marketing ideas thrive while others dive comes down to your underlying business. Here’s why, and how to get it right every time. 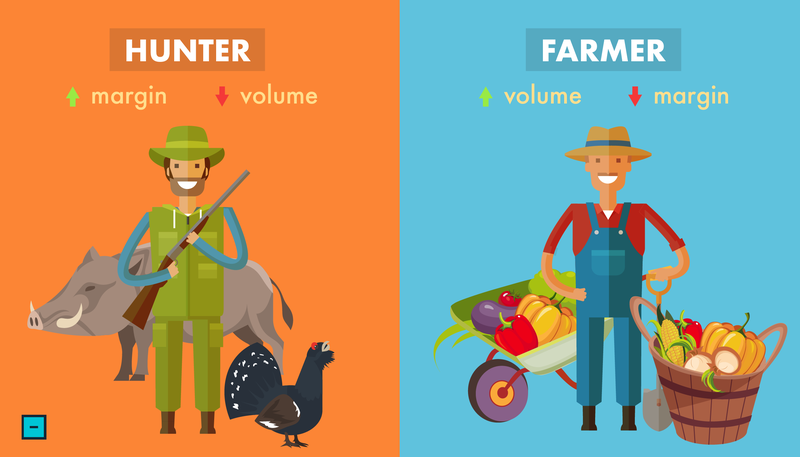 Most B2B companies are hunters or farmers. Or a little bit of both. Consultants pull down fat contracts. Software companies lock in customers with low monthly prices and high switching costs (perceived or financial). The lines blur with things like B2B ecommerce, something that could add a B2B wholesale component onto a B2C retailer. But the point is that your sales model often determines if your B2B marketing ideas will work. And how well. Sometimes, more than the actual execution. Management consultants can build visibility through paid ads. But the likelihood of generating leads for million-dollar contracts from a PPC ad is minuscule. Budget and resources should go elsewhere. Paid ads lend themselves better to transactional purchases. Especially those with mid-range pricing. You pay $30 bucks a click to generate six leads in a competitive space. Cost per lead is $500. Add in a few B2B benchmarks like ~6-9% opt-in rate and 25% close rate, and a model begins to take shape. No problem when the average sale price is north of $30,000. Right? Sure, it’s expensive. However, margin more than makes up for it. Add some residual revenue and repurchases and you’re easily in the black. Now, we’re leaving tons of stuff out for simplicity. There’s no mention of soft costs for labor or agencies or commissions to reps. The actual ‘ROI’ would be much less when you factor everything else in. But the point is that everything hinges on that average customer value. What if you only make $300 per sale? Or what if you make $3,000, but it takes a full twelve months to realize it – like most SaaS subscriptions? Which is why most SaaS businesses raise tons and tons of money. Yes, these companies can be extremely profitable. In years three, four, five, etc. But not in the first two. Because you’re often still paying back acquisition costs. And that’s why churn can be so devastating. Losing customers before you’ve had a chance to break even on them will obliterate your runway. 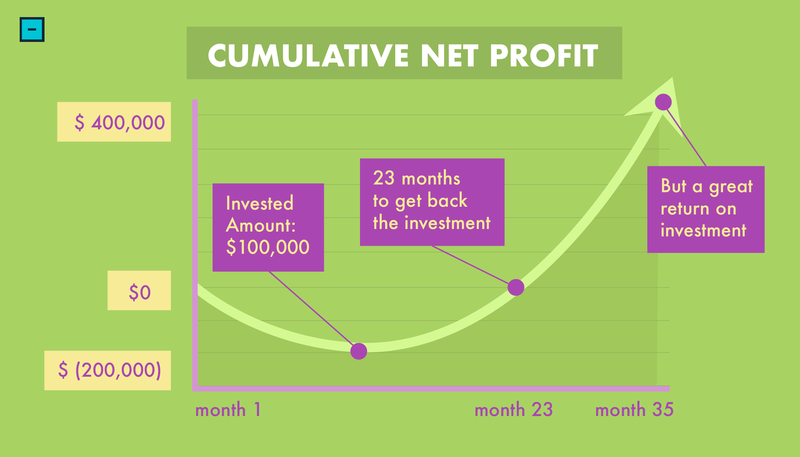 This problem is exacerbated in SaaS because of such small monthly increments. But every company deals with it. 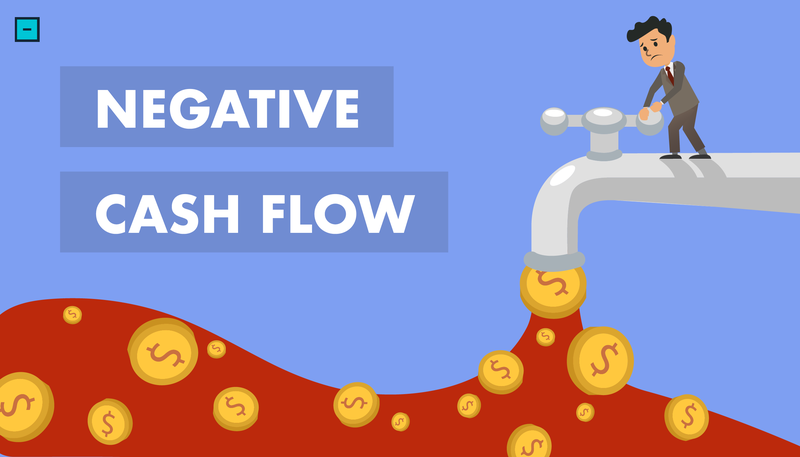 Cash-flow problems plague every failed company. The same example holds true when a billable business hires. New employees go through one to two months of onboarding. They start actually working on client accounts in month three. Kinda, sorta. Utilization isn’t anywhere close to 100%. So they’re costing the business money for months before ever actually providing any profitability. That means you need wallet-friendly alternatives. 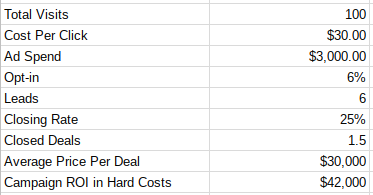 For lead gen, it means you need to look at bringing down the initial cost to acquire each customer. Especially if your business doesn’t have the luxury of six-figure margins per deal. Instead, you need to look into promotional strategies and tactics that scale more effectively. That allows you to acquire more leads for far less per lead. Competitive PPC markets might be out for that very reason. And most offline ad channels are out because, while they do allow you to reach far more people, they also require a much bigger up-front investment (like $300,000 vs. $3,000). B2B marketing ideas are 100% dependent on your business model, company size, employee makeup, stage of growth, resources, and strengths vs. weaknesses. Getting traffic is easy. Getting traffic that turns into high-ticket sales is not. Here’s how to keep it all straight. Most companies know how to grow their website traffic 10% year over year. But how do you grow it exponentially? You know where the leads are coming from currently (more or less). It might be easy to bump those numbers a percent or two. However, will those same things bump you 50%, 100%, 200% year over year? The first step is to play to your strengths. That’s what the last section was about. Align promotion ideas with your business model. Then, determine your highest priority right now to help sift the winning B2B marketing ideas from the bad ones. If you’re short on time and need relatively quick results (i.e. you need to see things happening now, you need traffic and leads coming in now), the only logical solution is paid traffic. There are various forms of paid traffic, though. The most obvious include lead gen campaigns. People indicate interest in your product or service by typing it into Google or viewing related pages. However, you can (and should) also pay for content distribution to increase Reach. 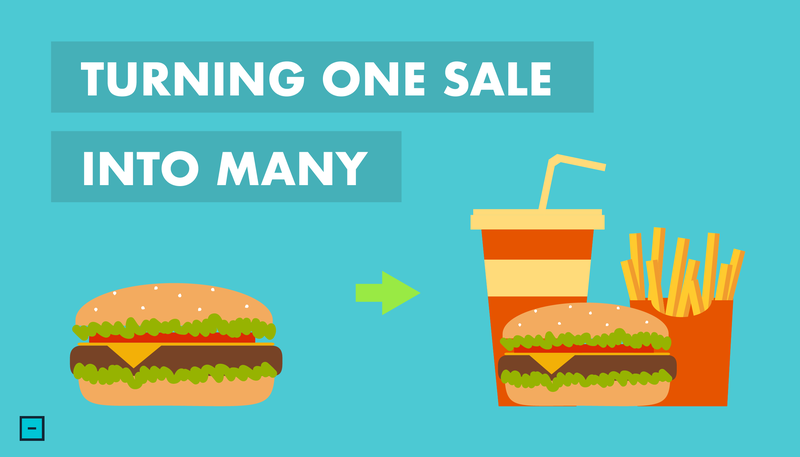 And combine it with sequential retargeting campaigns to increase Frequency. Advertising 101 principles with an Orange-County-Housewife-esque facelift. Either way, you’re ultimately still hamstrung by how the customer’s Lifetime Value (LTV) compares to the cost to acquire each (CAC). Many companies address the second one well. 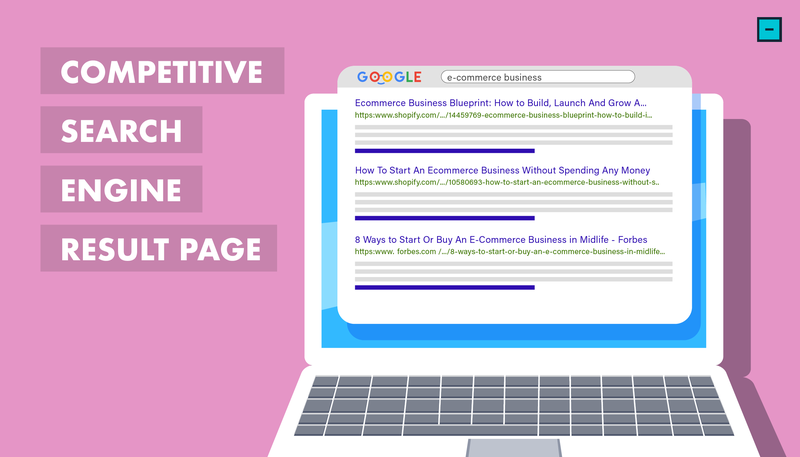 They tweak ad creative, find new keywords to target, or run split-tests on landing pages to incrementally improve results. But many also neglect the former. They could up-sell or cross-sell. They could introduce recurring revenue through maintenance or retainers. They could come out with new plan pricing that better aligns product usage with costs. Or they could front-load revenue by providing an incentive to purchase annually instead of month-to-month. All are good ideas. All should be explored. Because the quicker you increase margin per deal, the faster you can afford to aggressively spend more on filling your funnel. But what if you can’t make the numbers work? After all, most marketers get pigeon-holed into advertising. You may not have influence over the product, pricing, or distribution (another oldie but goodie). Margins are what they are. And you need to acquire customers at scale for less (on a per-lead basis). Your options are narrowed to the ‘inbound’ variety. 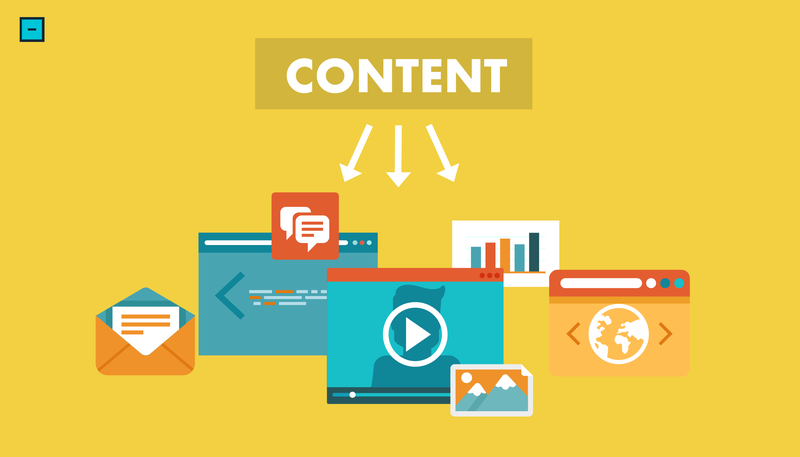 The Holy Trinity of content + SEO + social. Yes, it’s still going to cost money. Yes, a lot of it. But this time, you’re funding labor and hours and effort. You’re living inside Moz, Screaming Frog, SEMrush, and Google Webmaster Tools. Competitive analyses can help. Seeing where Competitor A has links, or Competitor B’s company is listed, can give you a quick punch list to hit. Start by improving what you’ve got. Find and fix 404 errors. Remove or reduce duplicate content. 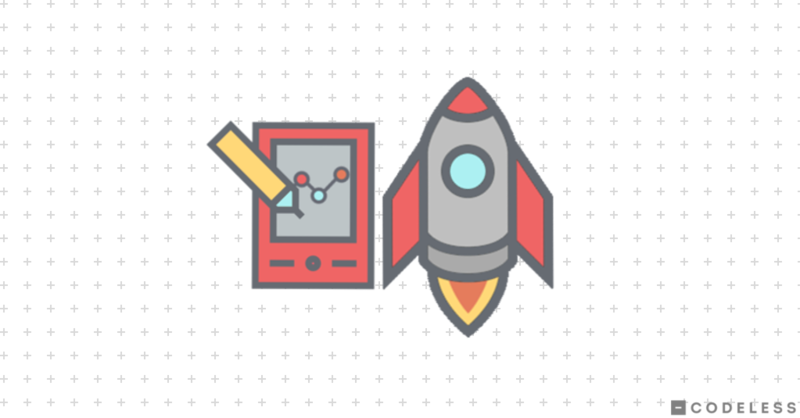 Optimize page speed to boost usability. Invest in user experience. Relaunch old blog posts that have seen better days but still perform well in search. 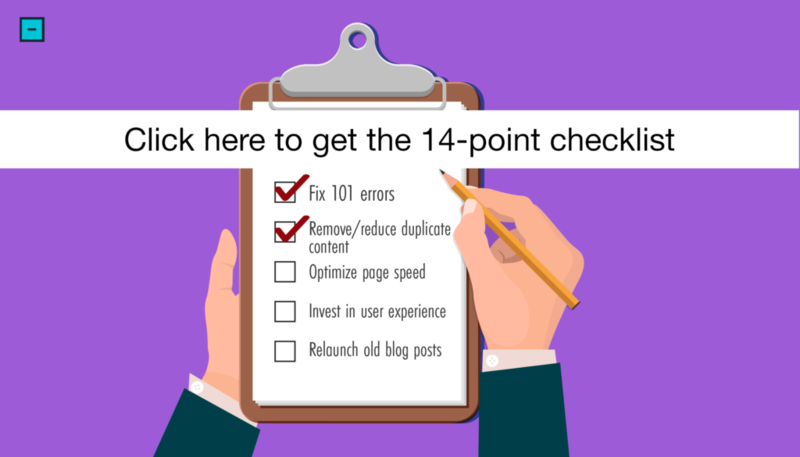 Click here to get the 14-point checklist. No opt-in required. This low-hanging fruit is unsexy. But it’ll give you a solid foundation to launch new campaigns on top of it. And results tend to be both faster and cheaper (than new campaigns). The more authoritative the brand, the better everything else will perform. We wrote an article for Shopify Plus. But it topped the SERP for a competitive phrase less than 24 hours after publishing. However, it wasn’t necessarily the content quality that got it ranked so quickly. It was Shopify. Their brand and their site authority. It’s the difference between holding pocket Aces or pocket deuces. Build it, first, to springboard ahead of the competition, later. Short on time and money? Join the club. Getting the biggest bang for your marketing buck translates into leveraging your activities the most. SERPs are winner-take-all markets. Same goes for marketplaces, Capterra, directories, and every other third-party site where customers find you. You can compete on quantity. If you can actually compete on quantity. If you can actually out-spend everyone else. Fortunately, leverage helps you do more with less. Get more with less. A $1,000 article sounds a lot more expensive than a $500 one. Especially when you’re short on funds. That’s IS what we’re talking about here. ‘Marketing’ and ‘Advertising’ and ‘PR’ might show up under Expenses on a P&L. But don’t fall for this accounting sleight of hand. Each one is an investment in future sales. Today’s marketplace is winner take all. Outsized returns go to those at the top. Not only should a $1,000 article be best in class. Do it right, and you can also repurpose its contents into audio, video, presentations, social updates, ad creative, and even lead magnets. So 1 + 1 doesn’t equal 2, here. It equals 10. Tactics are important. To a point. What’s more important is how those tactics align with your business. Misalignment is common. Which is why bad marketing ideas are common, too. Cash in the bank can’t (properly) fund paid acquisition. Branding pitfalls undermine your ability to reach more people for less. And ‘good-enough’ campaigns aren’t good enough to shoot you ahead. Execution in any one tactic is incredibly difficult. But 80% instead of 95% isn’t what causes failure at the end of the day. More often, it’s because that tactic was never right for your business, right now, anyway.